The print version is available on Amazon or from the publisher directly. 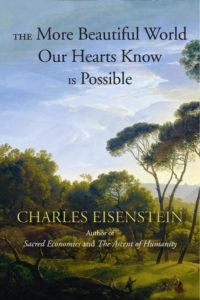 Other on-line booksellers, such as Better World Books or IndieBound carry the book as well. Or better yet, ask for it at your local bookstore.